The bathroom is a small space but it can cause big headaches. 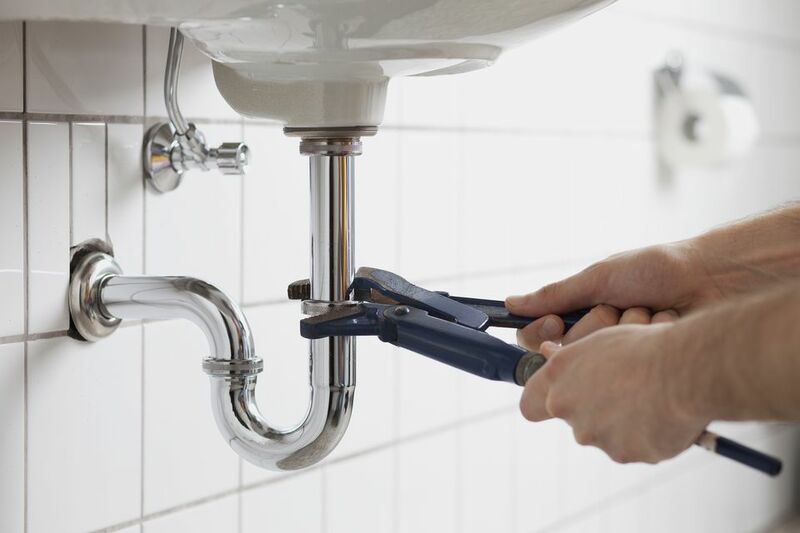 Clogged drains and leaky faucets are minor nuisances that upset the flow of everyday life. But the issues don’t end there. Here are some common bathroom issues and how you can fix them. The ventilation system should effectively reduce humidity and moisture. 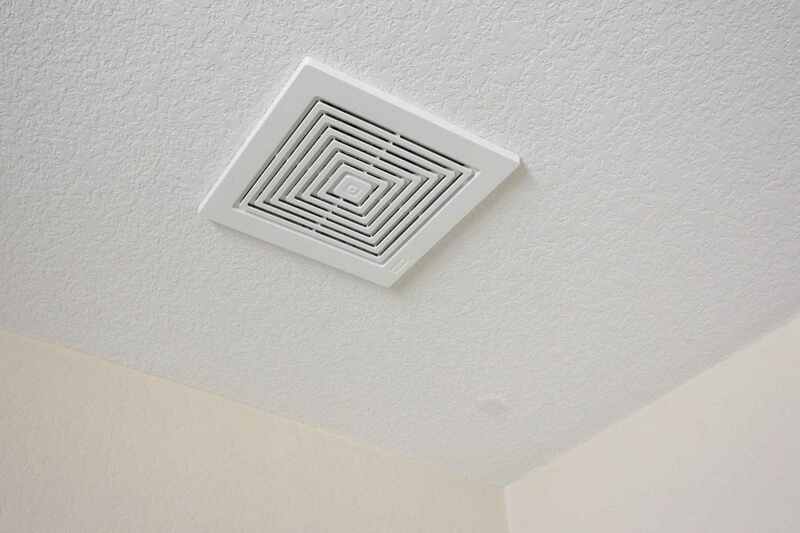 If humidity lingers long after you’ve showered, you need to take a look at your vents. Damaged fans should be replaced, and improperly installed ventilation should be addressed by a professional. Luckily, more than 12,000 HomeAdvisor homeowners reported duct cleaning only cost about $350. You may see moisture residue drip from or collect and stain walls or other surfaces in your bathroom. This is a good indicator that there’s too much humidity and too little ventilation. What happens when a bathroom doesn’t get proper ventilation? Mold. Mold and mildew should not be taken lightly because they can affect your upper respiratory tract and agitate allergies. Whether you are planning a remodel or you discovered suspicious spots on your walls, it’s best to fix this right away. Mold should be assessed and removed by a professional to minimize risks. Leaving ventilation and mold alone for too long can mean paying thousands of dollars in mold removal costs. You may be able to put up with a leaky shower head for a little while, but it’ll cost you on your water bills. On top of that, the excess moisture being leaked to unplanned areas could create mold issues. Fixing your showerhead could be as easy as replacing a gasket, and you can often diagnose it on your own. Similar to the above, a leaky faucet is one of those nuisances that homeowners are inclined to ignore. However, it is usually a quick fix. You can remove your faucet (after shutting off the water, of course) and take it into a hardware store for advice. They may find that you need to replace a part or that you’d be better off with a brand-new faucet. Have you been dealing with both leaky shower heads and faucets? Perhaps it’s time to consider new fixtures. A large degree of drain issues are due to debris and hair lodged in the plumbing. Slow drains can be unclogged by flushing them with hot water or drainage products. Or, you may need to do a little fishing with a drain snake. If this doesn’t fix the problem, you may need to take your pipes apart to get to the offending debris. What happens when you ignore a slow drain? Your plumbing gets stopped up and the water won’t drain at all. To get the water moving again, you’ll probably need a plunger. From there, you can use the same techniques used on a slow drain to unclog the pipes. When it comes to weak water pressure, the culprit is probably limescale buildup. This can be easily remedied with a descaling solution or by replacing the showerhead. A constantly running toilet can put a drain on your water bill. If you never look in the tank, you may never find that the solution is as simple as moving a stuck flapper chain. Take a minute to inspect your tank and find out if your chain is stuck or your water too high for the float. You may need to make some simple adjustments or replace the chain. There is no convenient time for a clogged toilet. Usually, this problem can be fixed by plunging. If plunging doesn’t do the trick, you may need to use a drain snake. Bad smells can come from a number of places, including clogs, mold and standing water from leaks. If you ventilate the space, remove these issues and still have a smell, it may be that sewer gas is coming out of the drains. There are a few at-home remedies you can use to combat the smell, but you’ll want to call a plumber if the odor persists. So many of these problems are just bearable enough that we force ourselves to live with them when the solution is a drain snake or a twenty-dollar bill away. Don’t leave these fixes for next month, or you’ll end up with more complicated issues down the road.